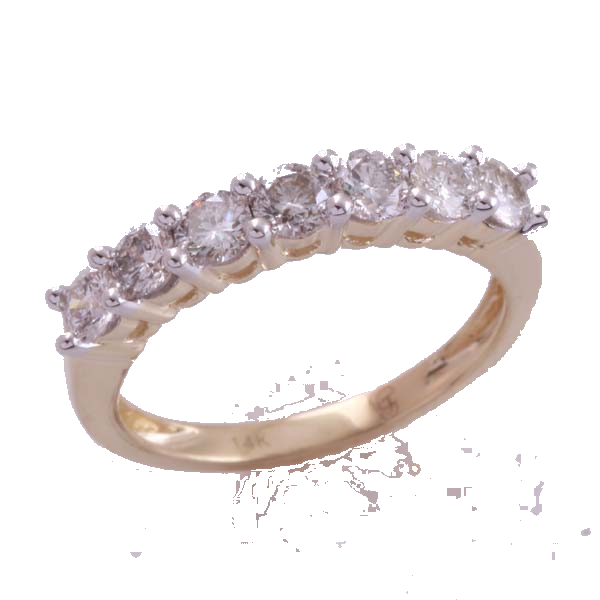 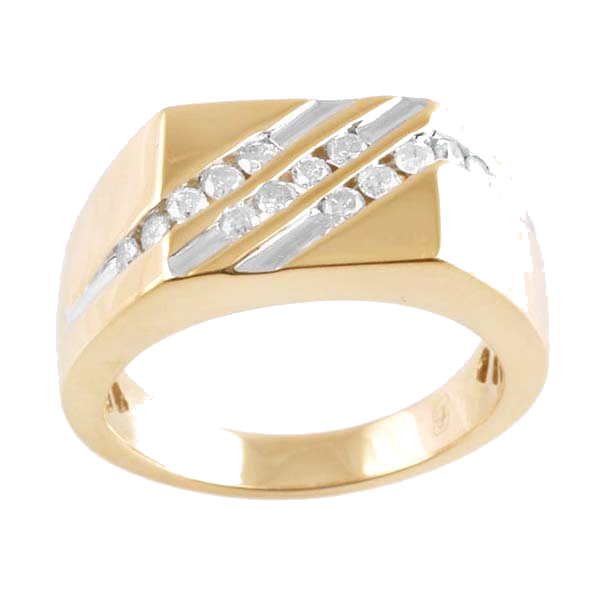 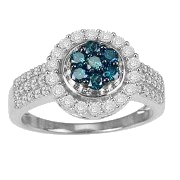 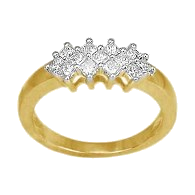 Beautiful 14 karat Gold Women's Ring with .25 ct diamonds. 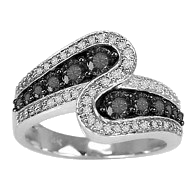 Makes a very stylish and elegant gift. 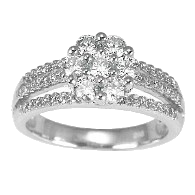 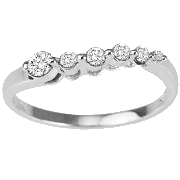 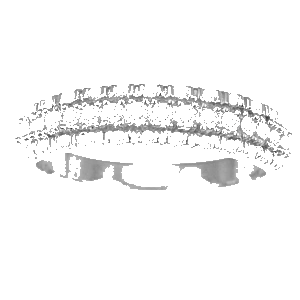 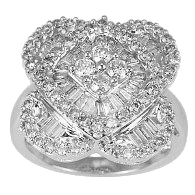 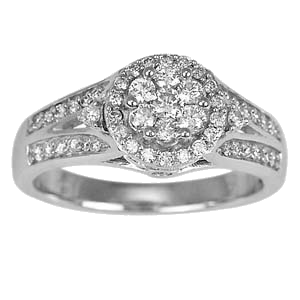 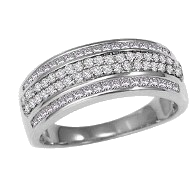 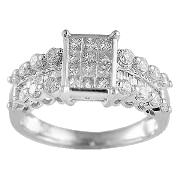 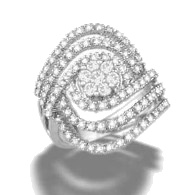 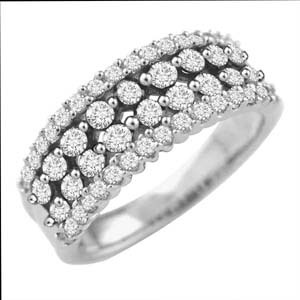 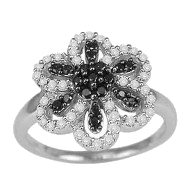 0.75 ct DIAMONDS, 14KT WHITE GOLD BAND RING.